This is the newest product in the range of Genieconcept BMX track accessories. The SHOTGUN ELITE. This new design is a true revolution in the world of pneumatic cylinder assembly. The SHOTGUN ELITE conforms to all regulations of the International Cycling Union in terms of security and surpasses the other manufacturers in terms of quality of operation. All components are top shelf and no compromises are made on quality. 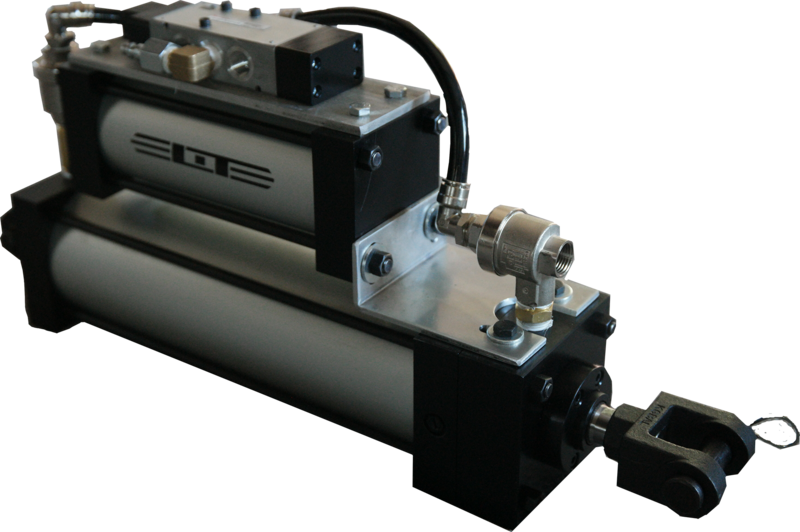 This new oil free design is easier to maintain and to operate. We stand behind our product, the HoleShot Elite portable BMX start gate and all the pther product sold by Genieconcept are guaranteed for a 1 year period against defective material or assembly of material under normal usage. The guarantee applies to the original purchaser and covers faulty parts and the labour involved in replacing and repairing those parts, which are of original manufacture. To claim the 1 year guarantee you must have proof of purchase.The guarantee does not cover General wear and tear on the product. Any depreciation or damages caused by ordinary wear, lack of correct maintenance or operation, misuse, abuse or accidental damage. Failure or damage caused as a result of parts or accessories being modified without written approval. The guarantee is non-transferable and is only applicable to the original purchaser. Consumers have legal (statutory) rights under applicable national laws relating to the sale of consumer products. This guarantee does not affect statutory rights you may have nor those rights that cannot be excluded or limited, nor rights against the person from whom you purchased the product. You may assert any rights you have at your sole discretion manufacturing defects. At Genieconcept we’re passionate about functionnal design and we are proud to offer equipements that allow you to enhance your performance. Keep up to date with new releases and revolutionary training products. Feel free to tell us what you think and send us a message at info@genieconcept.com. 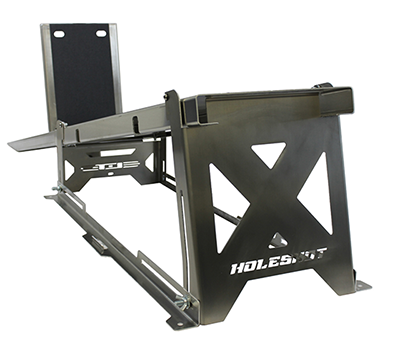 If you’re looking for a quality training start gate at affordable price, get yourself a HoleShot Elite portable BMX start gate! 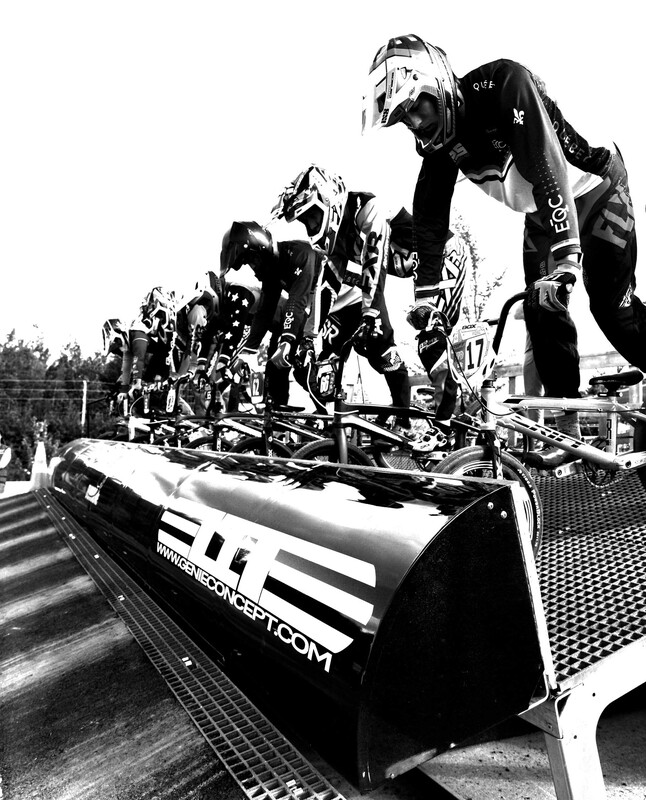 The HoleShot Elite portable BMX Gate, engineered by racers!